Product introduction: elongated double side beige lean pipe table, suitable for the site requirements, compared with the standard lean pipe table.Can save the work unnecessary time, thus improves the production efficiency of the product.Our company provides one-year warranty service, can be customized according to customer needs, free drawing, professional engineers one-to-one counseling and discussion. 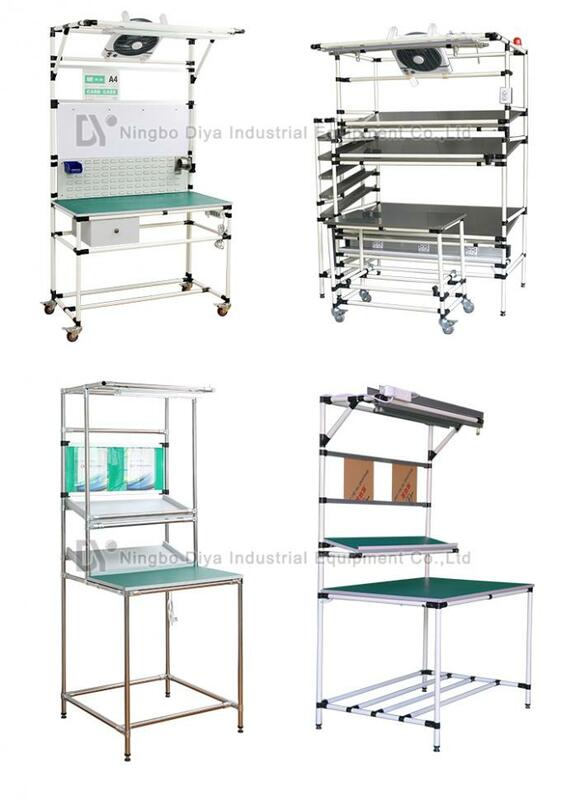 There are ten main modules of the functional module workbench: back hanging tool board module;Adjustable laminate;Top lampshade;Different types of countertops;Bottom tool cabinet;Bottom hanging drawer;Cantilever type hanging plate and hanger;Various hooks;Power socket;Adjustable table legs.These ten modules are all installable on the workbench, so they can be adapted to many different needs.When you use it, you can choose from the middle to install all possible modules, or you can choose all of them.The location of the installation can be determined according to your own habits.New functional modular workbench has been able to fully meet the requirements of workers on the workbench, so now the use of a lot of people. 1. 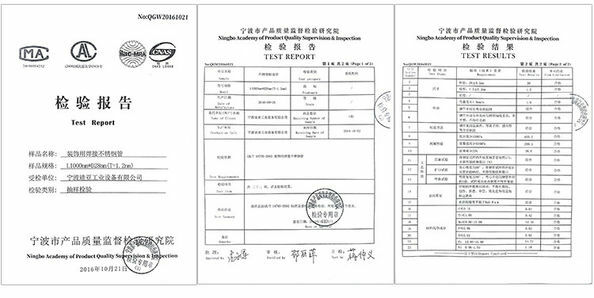 High quality.Quality of products will be strictly checked and every part or machine are well tested by our Quality Control Dept. to ensure it can works well before packaging. 2. 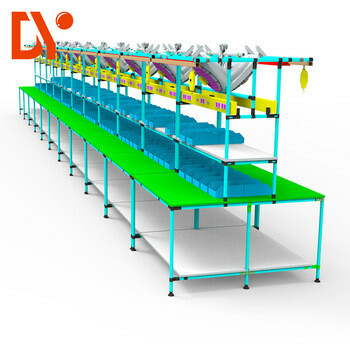 Professional.We are professional conveyor manufacturer.You can purchase almost all kinds of products related to conveyor from us. 3. Sufficient stocks for standard components. So we may meet your urgent needs. 4. Good service.We guarantee you a Quick response and sincere service . mainly used for granular materials bulk conveying ascension. 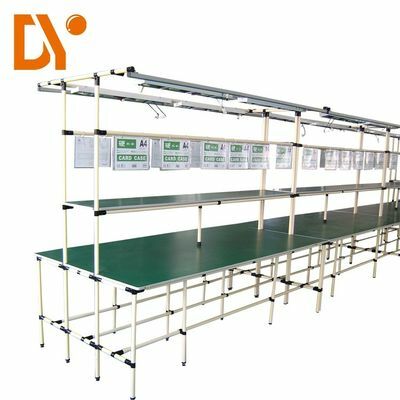 Widely used in garage, warehouse, workshop.